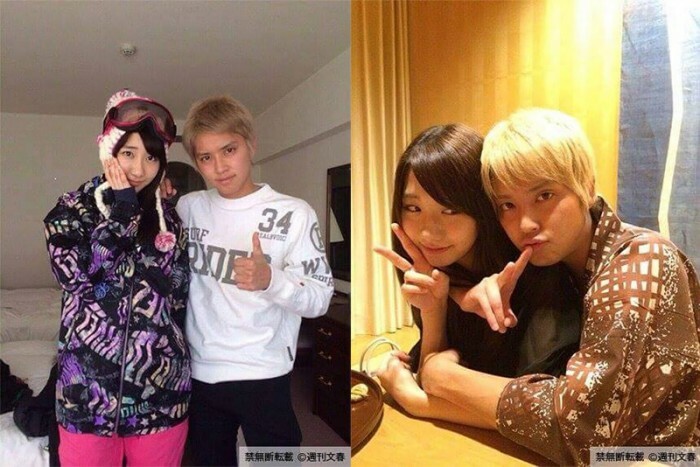 AKB48‘s Kashiwagi Yuki and NEWS‘s Tegoshi Yuya had pictures of the two of them together leaked recently, and at least one wota didn’t take things so well. All of the goods were disposed of to put an end to these feelings. Today is a day of determination. Today is a day of separation. And then it is a new day of departure. I won’t be lost anymore. I won’t be worried. Farewell fictitious idol. The princess that I formerly loved. More! 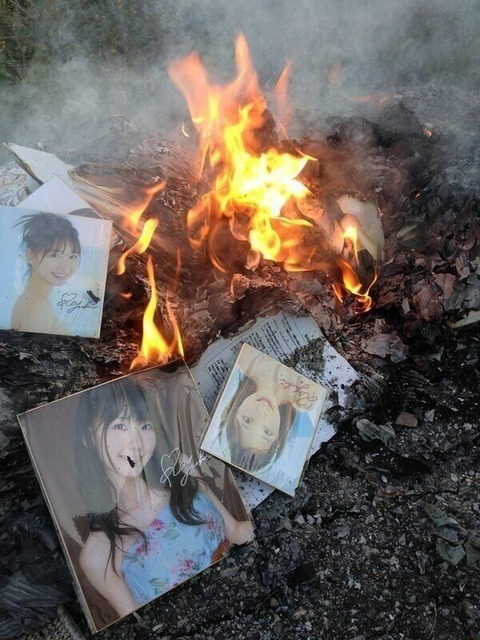 Give me more wota tears!